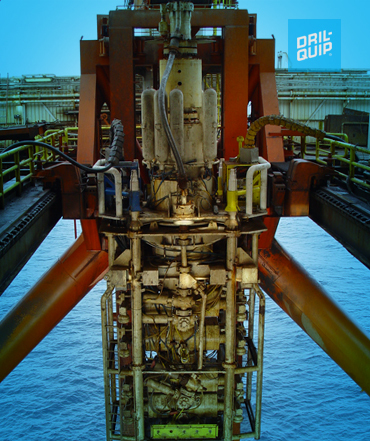 Dril-Quip DX Subsea Connectors are designed for deep water, high wellhead pressure, deep wells and long drilling times. They are available in a variety of designs and configurations and can be modified to meet specific customer requirements. The DX-10 Connector is pressure rated to 10,000 psi, and the DX-15 is pressure rated to 15,000 psi. 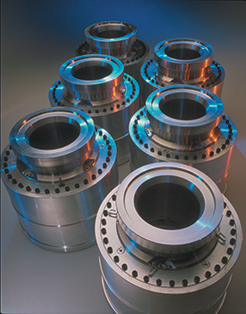 These connectors are ideally suited for use with a subsea BOP stack or Subsea Completion Tree. The DX Wellhead Connectors are designed to provide high bending, high tensile and high pressure capacity while remaining easy to operate and install.